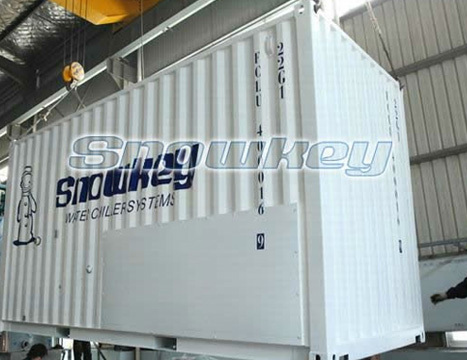 Snowkey provide machines for making plate, block, flake and tube ice, and can meet your quantity and environmental requirements no matter whereabouts in Australia you are. 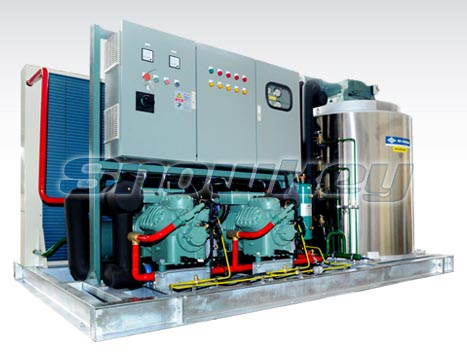 Our emphasis on research and development and cutting edge refrigeration technology results in more efficient operation and ongoing energy savings. 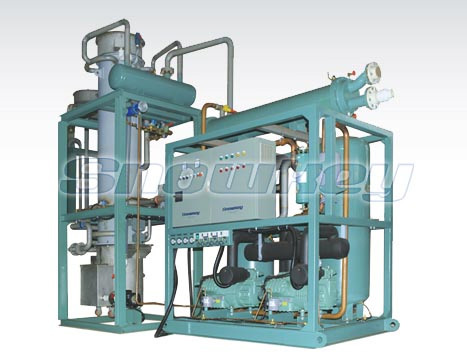 This means our machines pay for themselves many times over during their long lifetimes. 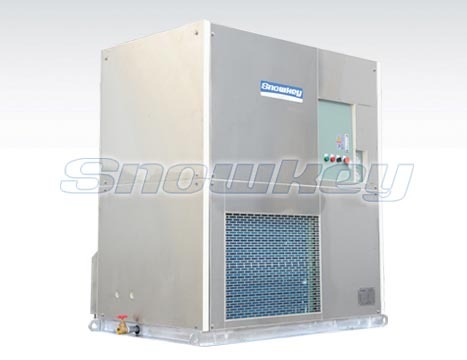 Your Snowkey ice machinery is built to operate to 100% efficiency in the harsh Australian climate and is guaranteed to work from xxoC to 35oC ambient temperature and from xxoC to 25oC water temperature meaning you always get the output you expect. 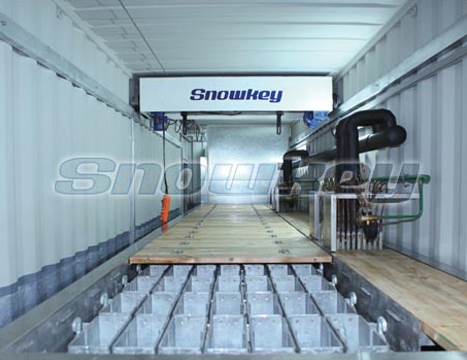 Take one of these links to read more about Snowkey’s solution to your requirements. 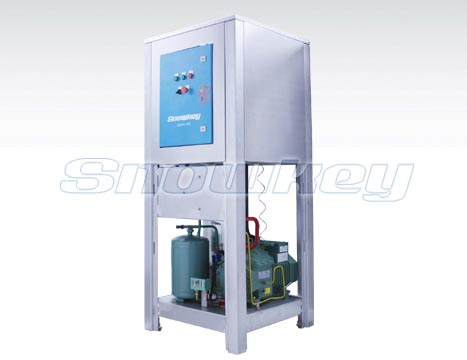 The quality of our equipment is backed up by exceptional after-sales technical support from highly qualified personnel.